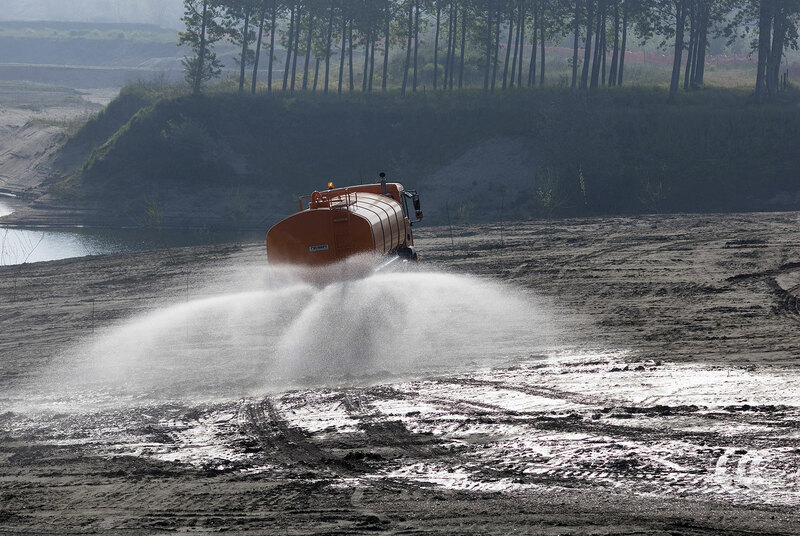 Equipment for first intervention, assistance, maintenance and repair of earth moving machines, jobsite equipment, agricultural machines, various vehicles, plants and machinery. 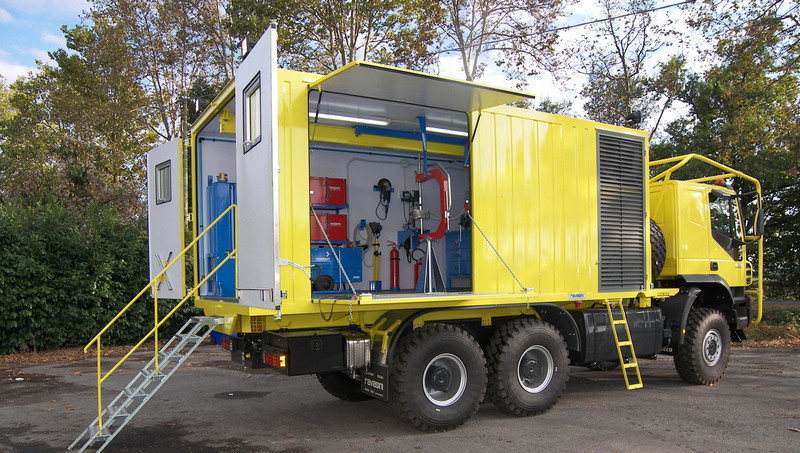 Design and realization of special equipment purposely designed and built to fit specific customer needs. 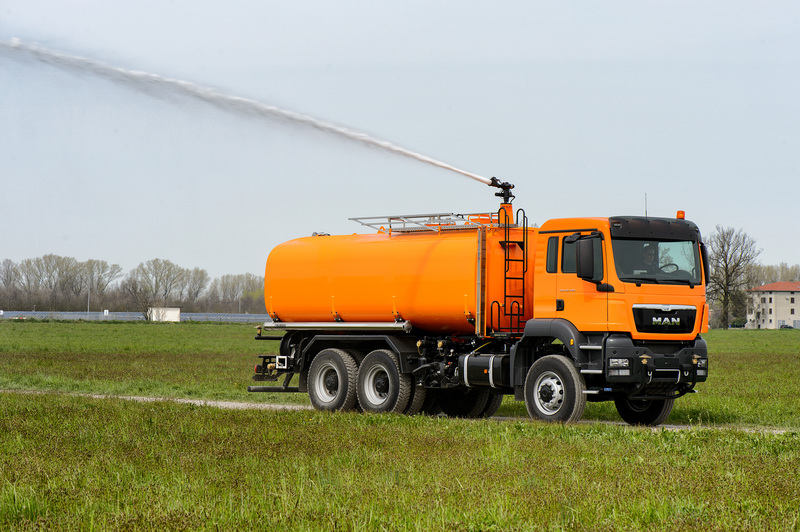 Tanks for transportation of various fluids: industrial and potable water, fuel, fertilizers and other industrial liquids. 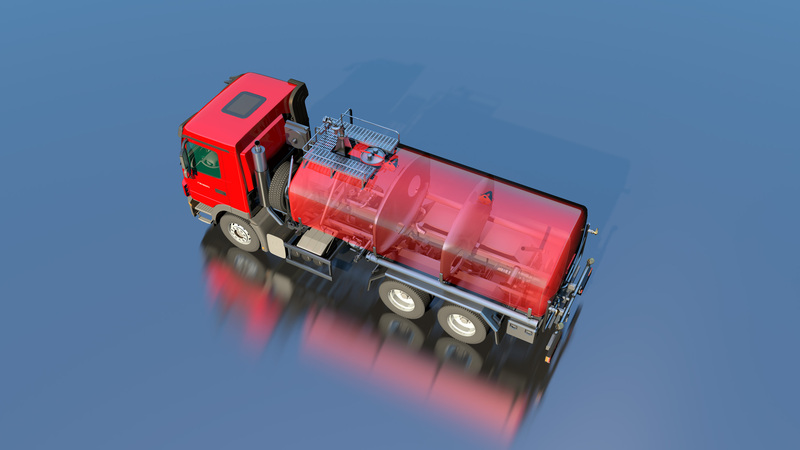 Vacuum tanks for cesspit emptying and canal cleaning, tanks for roads and tunnel washing and industrial firefighting. 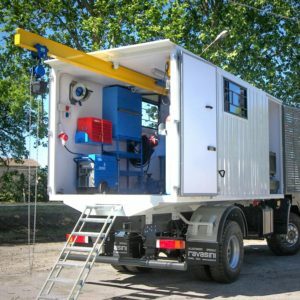 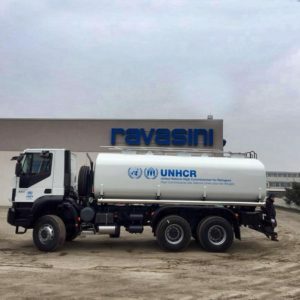 Ravasini Spa is a company specialized in the design and fabrication of various equipment for operation in working sites and vehicles equipped for emergency assistance to site operating machines. 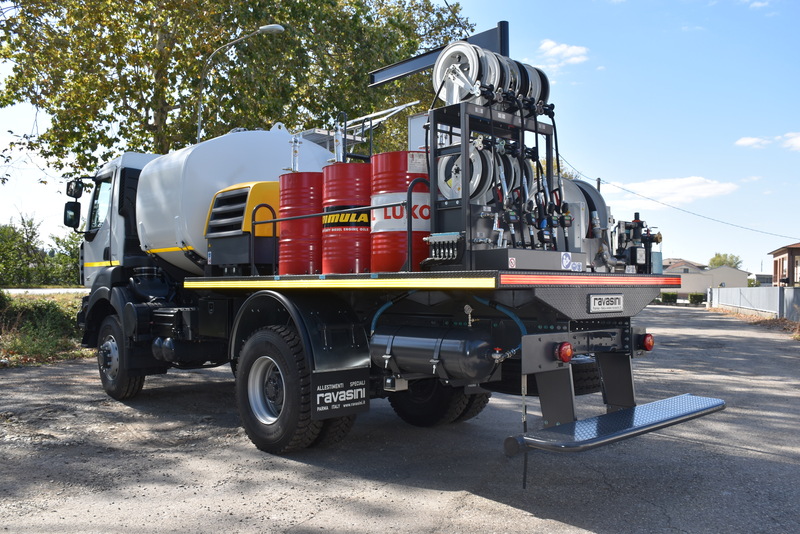 Such equipment are normally fitted on chassis, trailers, skids and containers and are designed for activities in remote areas or where logistic conditions require flexibility and prompt intervention. 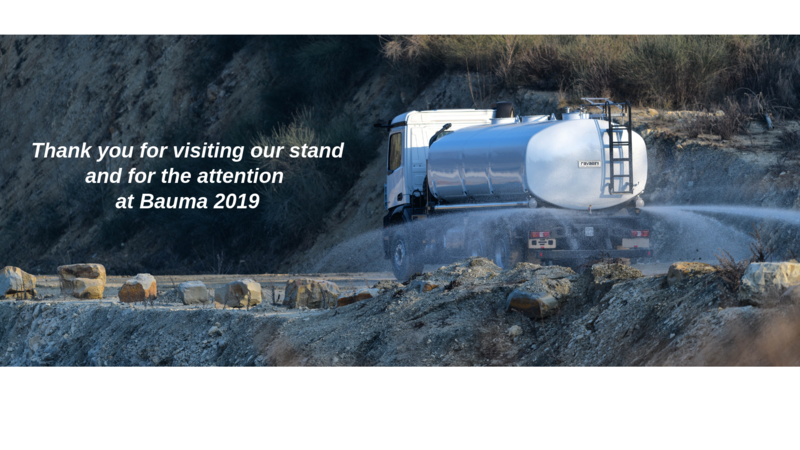 Main customers are construction companies, industrial and infrastructural sites, mines and quarries, public organizations, international aid, defense services, environment research. 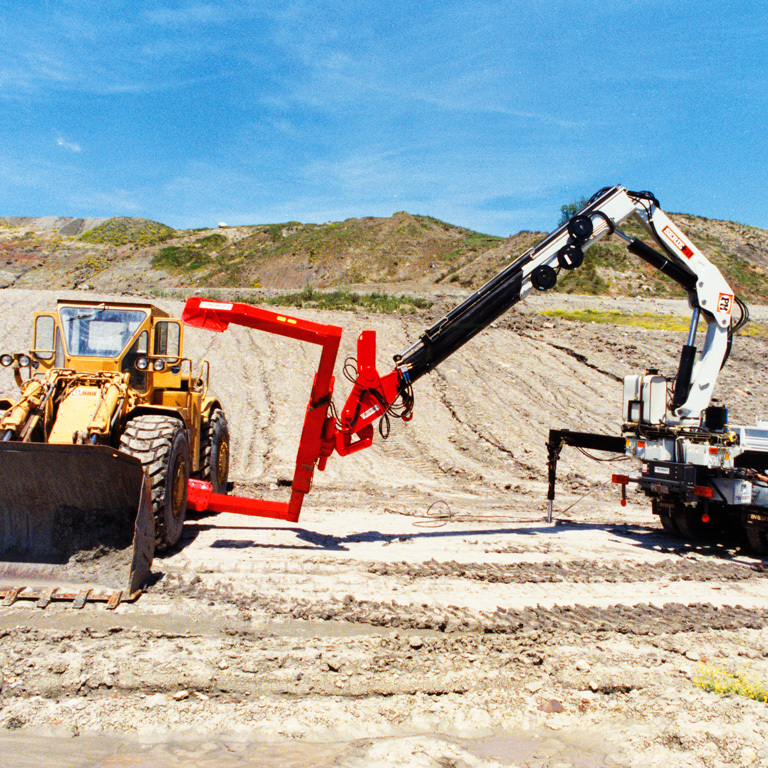 Equipment for first intervention, assistance, maintenance and repair of earth moving machines, jobsite equipment, agricultural machines, various vehicles, fixed plants and machineries. 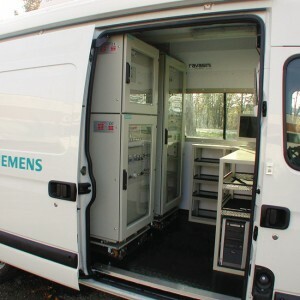 Designed to satisfy specific client’s requirements, and can be installed on any kind of vehicle. 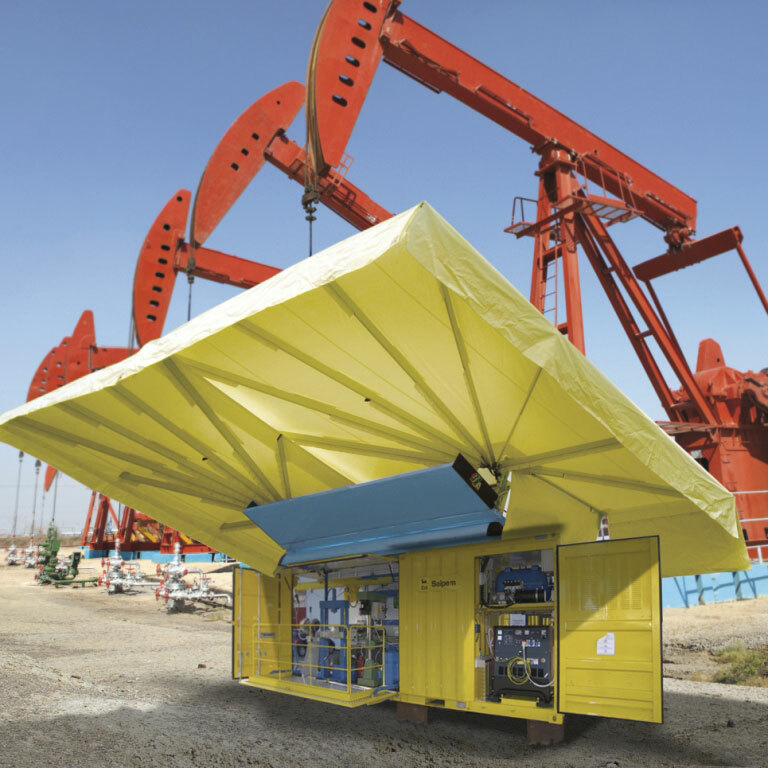 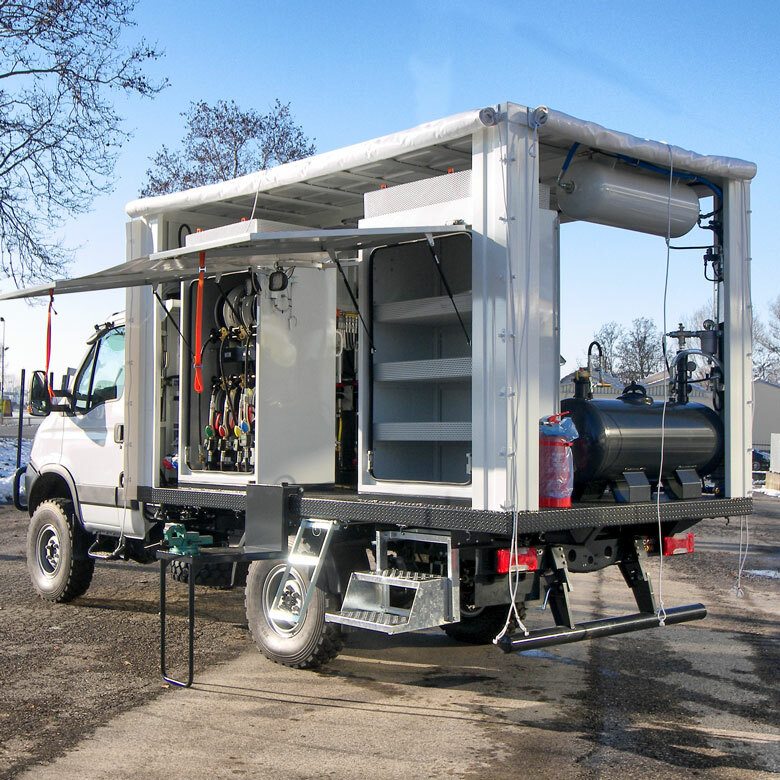 Special mobile units for first intervention, purposely designed and built to fit specific customer needs, such as fires fighting equipment, equipment for logistic assistance, mobile laboratories for air, water, earth analysis and tracing of gas and radioactivity emissions. 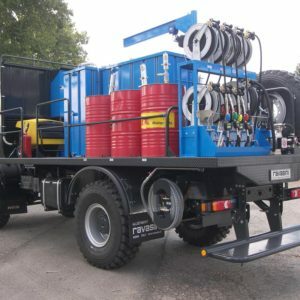 Explosives transportation bodies, platforms and special equipment for site use.